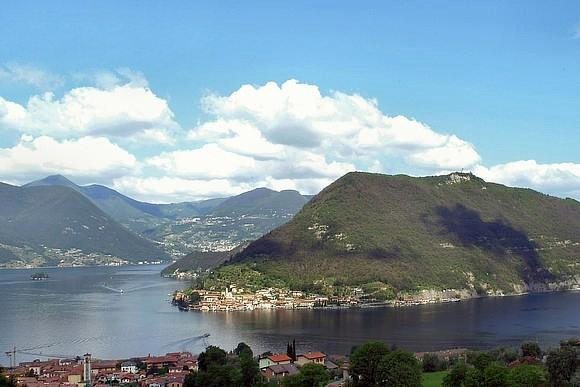 One of the "most beautiful villages in Italy", Monte Isola is the biggest populated European lake island. 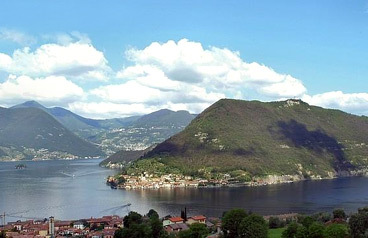 It has a surface of 4.5 square Km, a perimeter of 9 Km and an altitude of about 600 m. On the slopes of the mountain and by the lake there are 11 towns connected by narrow roads on which just the municipal bus and motorbikes can run as all cars are forbidden except for public utility vehicles. 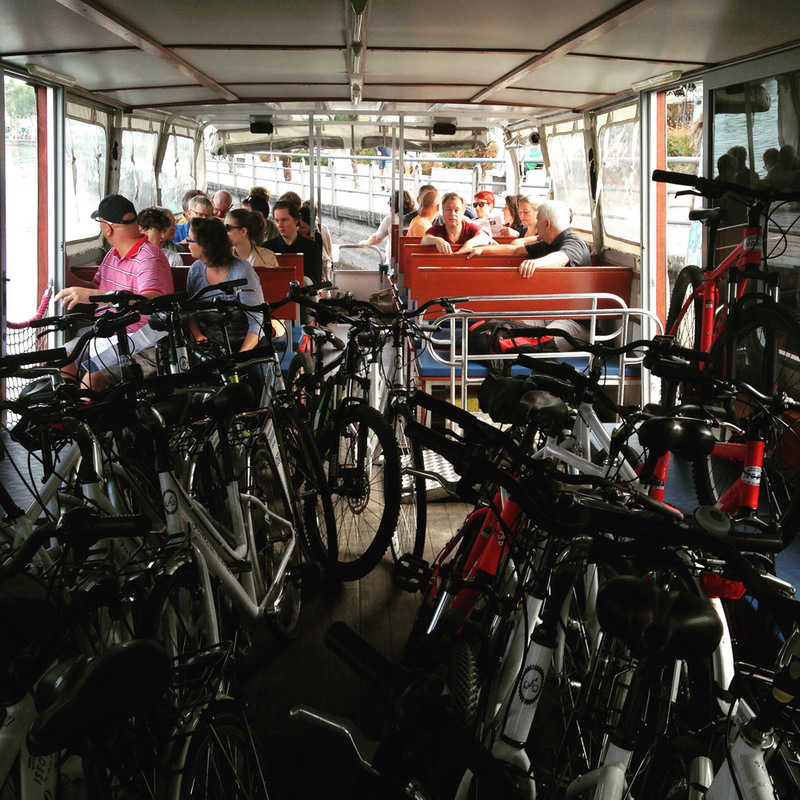 This is thus the ideal place for walks and bike rides. 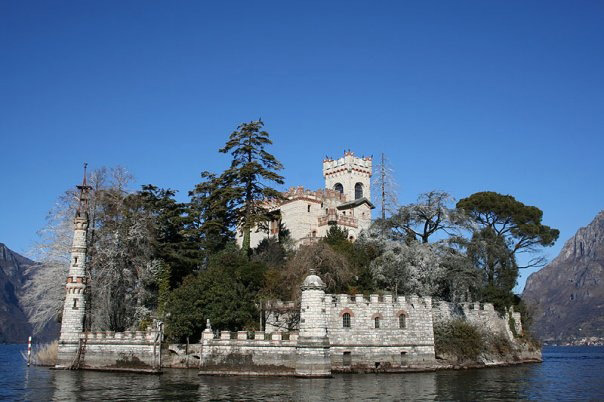 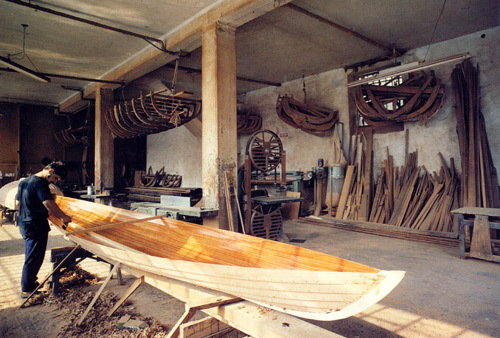 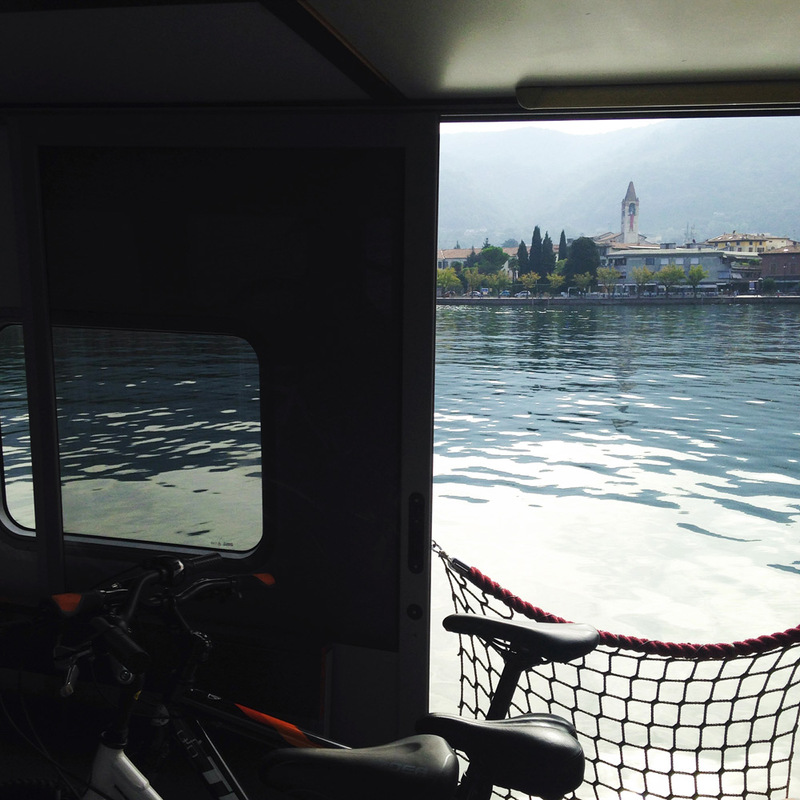 The most common itinerary is the tour of the island with Peschiera Maraglio as traditional starting point. 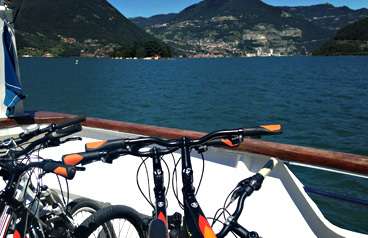 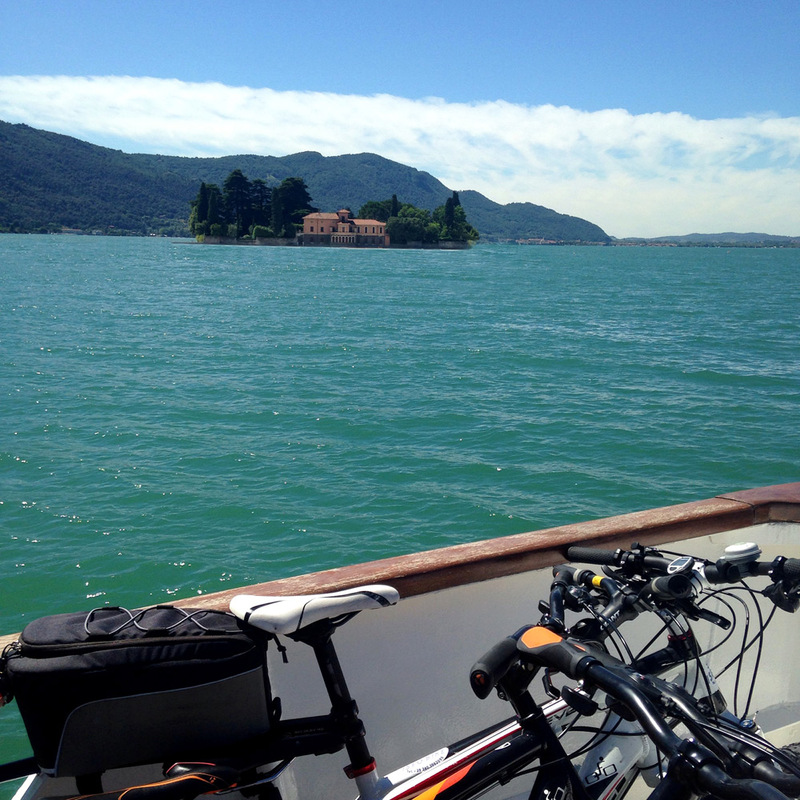 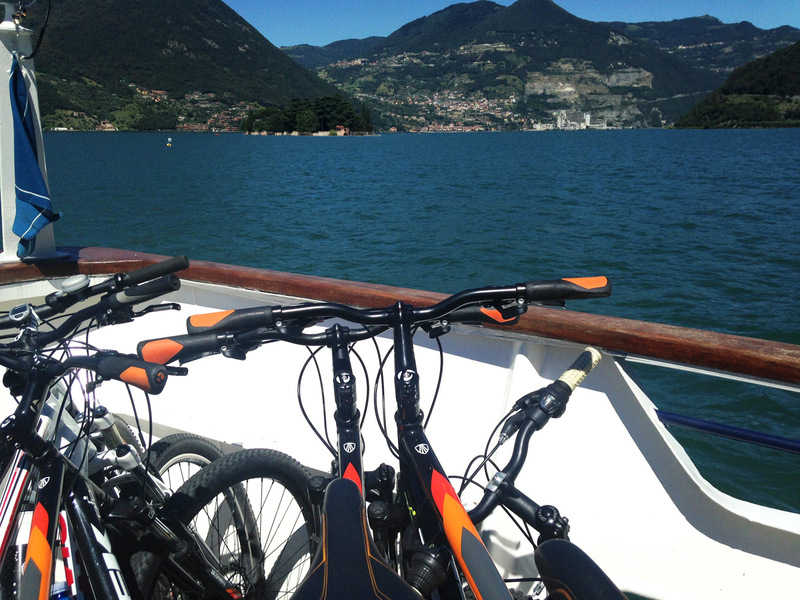 Following the coast road clockwise, you cycle through olive trees to Sensole, from where you can see the nearby small island of San Paolo. 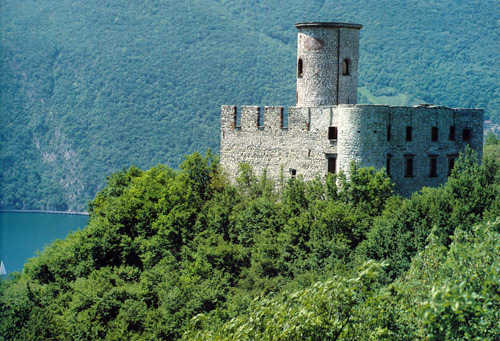 The road then steepens, leading to Menzino, where you can admire the majestic Oldofredi-Martinengo Fortress. 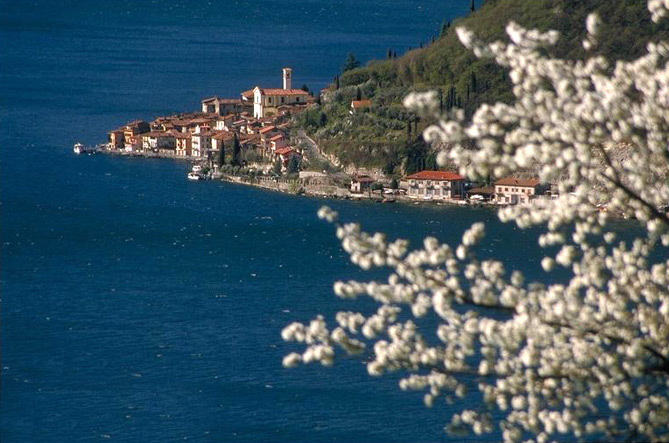 Heading north, you pass through the small village of Sinchignano, then reaching Siviano, the capital of the island, a town with tower houses and narrow streets that was fortified in the Middle Ages. 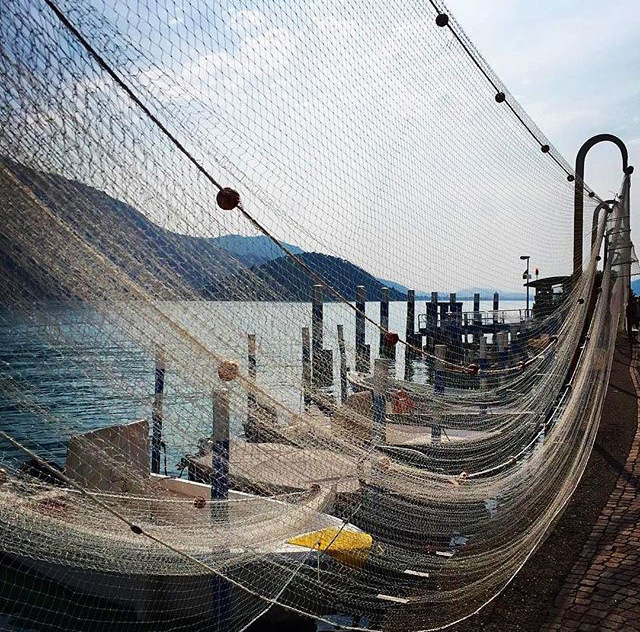 From here the bravest can tackle a difficult ascent to the ancient villages of Cure and Masse, famous for the artisanal production of the "salami from Monte Isola". 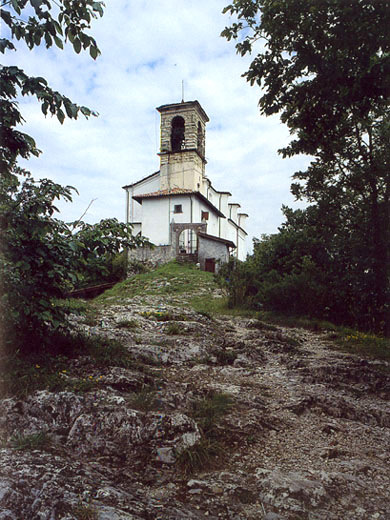 From Cure, a cobbled road takes you in twenty minutes to the overlooking Sanctuary of the Madonna della Ceriola which offers a breathtaking view. For those stopping in Siviano, a descent leads to Carzano, from where you can see the island of Loreto. 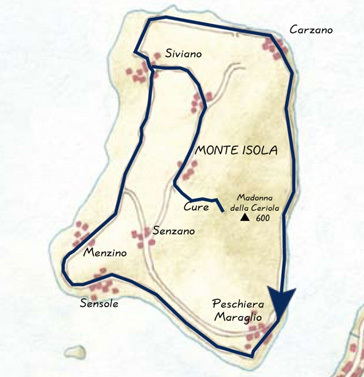 Once taken again the coast road, the track ends back in PeschieraMaraglio.